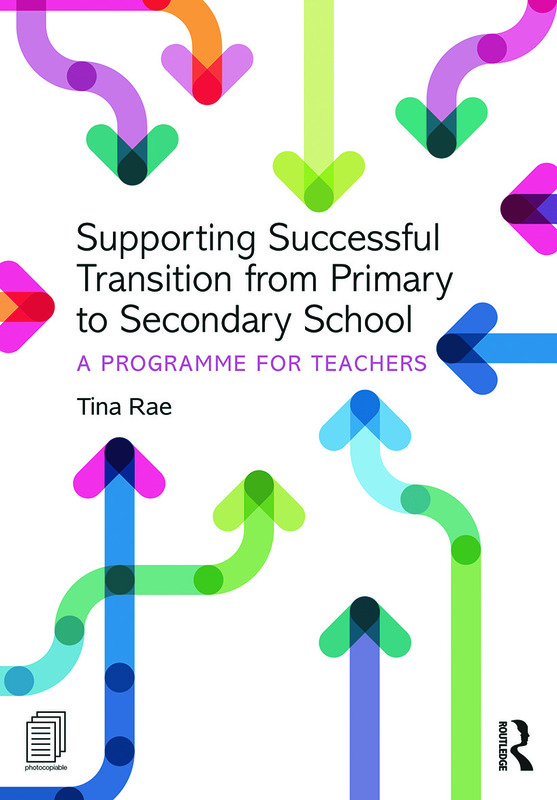 The transition from primary to secondary school is extremely important in the lives of children and young people but it is also a time of significant stress for many. helps young people to visualise success, manage strong and complex emotions, cope with stress and anxiety, problem solve difficult situations, recognise their own signature strengths and build upon these through a series of activities and problem based learning opportunities. The programme itself also makes use of solution-focused approaches, motivational interviewing techniques, cognitive behaviour therapy strategies and a range of ideas and techniques taken from positive psychology and resilience theory. The wealth of resources offered here make this programme unique and engaging, and will be particularly useful to those who support children with SEN and higher levels of vulnerability.